WeeWeeFree: Restrooms in your pocket. 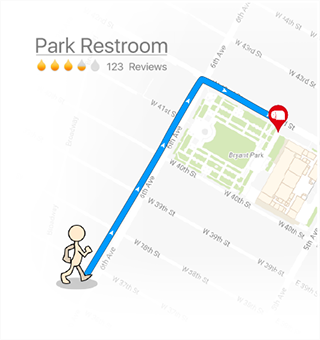 WeeWeeFree is a restroom finder App. With over 130,000 listings worldwide and counting! 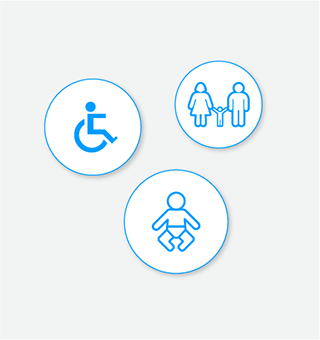 Search restrooms by amenities such as baby stations, special needs, gender neutral, and family restrooms. Only shows restrooms that are available near you. No need to be embarrassed. 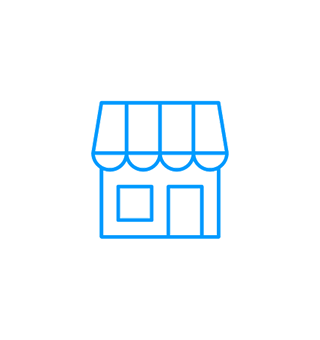 We work with retailers to ensure that any restroom you see is open to the public.